Love stained glass? There’s an entire Glass Gallery exhibit devoted to the stuff providing a lovely setting for the works of art displayed there. 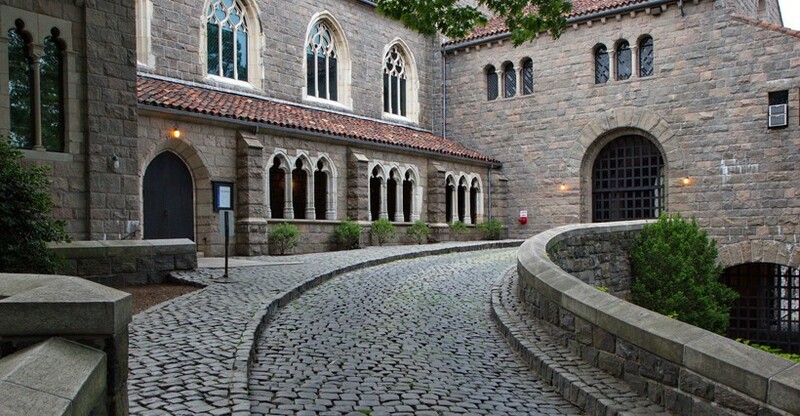 You’ll also find examples of it in the stained-glass windows within the Gothic Chapel and the Boppard Room. 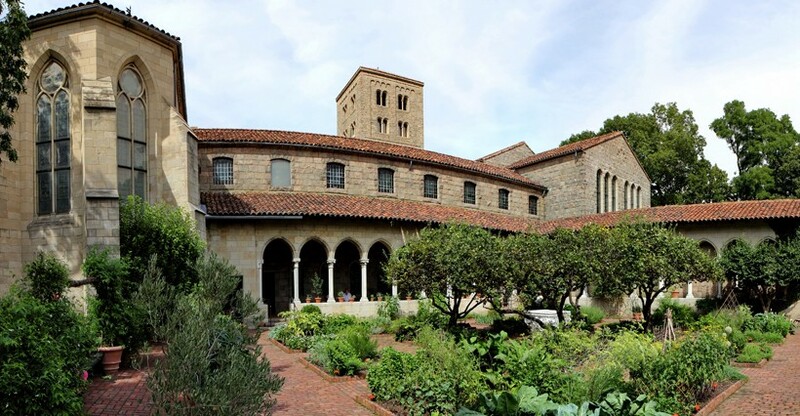 If gardens are your passion, the “Bonnefront” Cloister and Garden is home to more than 250 species of herbs that were cultivated during the Middle Ages. 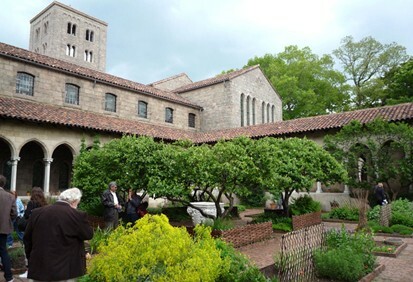 The Trie Cloister and Garden also features species planted at that time. 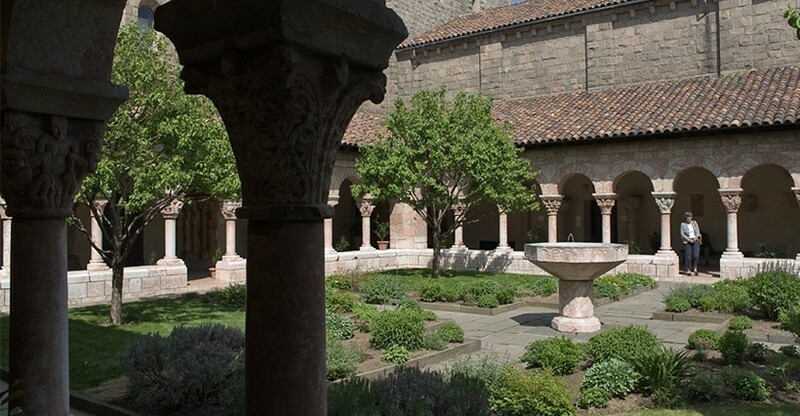 The Cuxa Cloister and Garden features a fountain in the center of meandering paths with a variety of plants, both modern and medieval. If your fancy goes more toward precious metals, a stop at the Treasury is a must. Here you’ll find a variety of objects made from gold and silver, as well as others in silk and ivory, coming from the wealth of the churches at the time. Tapestries, a design element used in medieval times as much for warmth as for decoration, are well represented here such as those found in the Nine Heroes Tapestries Room. 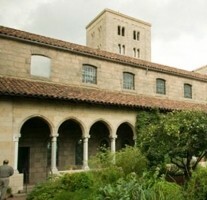 It’s the Unicorn Tapestries, though, for which the Cloisters are particularly known. Some of the most famous tapestries around the world, these were woven around the year 1500 in Brussels. Featuring the hunt for one of the world’s favorite mythical animals, the gorgeous colors and detailed work draw thousands each year. Although you will see examples of painting from the medieval period throughout the museum, the Merode Room is one place you’ll want to be sure to stop by. The gallery is created around the Merode Altarpiece, an example of Netherlandish art that is famous throughout the world. It’s complemented by other furnishings from the time that mirror those within the painting. Make a plan to go back in time for the day. 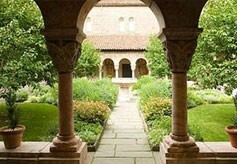 Visit Medieval Europe at the Cloisters Museum in New York City.